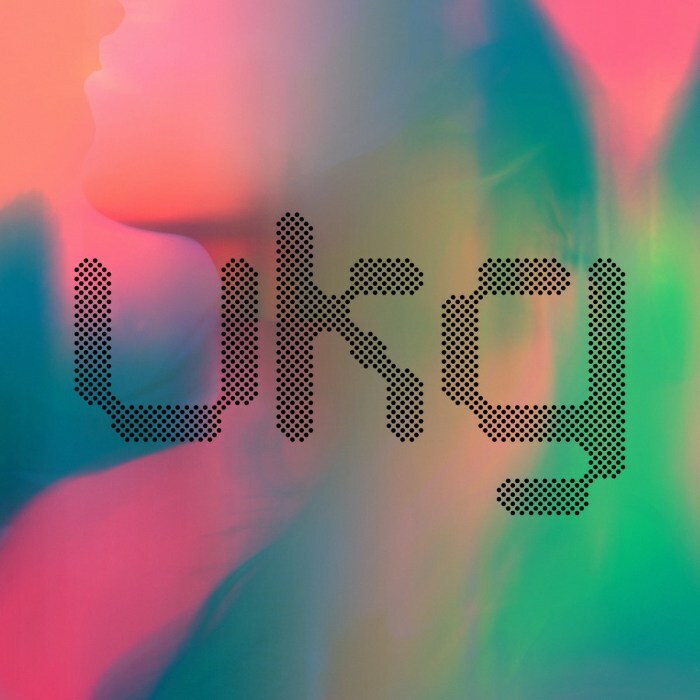 A blog for Mentalien's gigs and his drumandbass, uk garage, bass and house mixes. Highly recommended drum&bass sets from the past few months! Mentalien at Dzsungel Konyve 2017.10.17. As many DJs, Mentalien had been a music freak already at a very young age. He started to gain interest in less commercial music at the age about 12. After a while his addiction focused mostly on drum&bass. 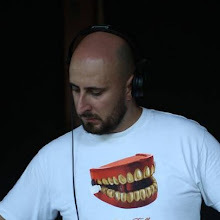 Momentous tunes, like Inner City Life, Warhead or Friday made him fall in love with the genre so much, that he started to buy dnb records when he was 16. 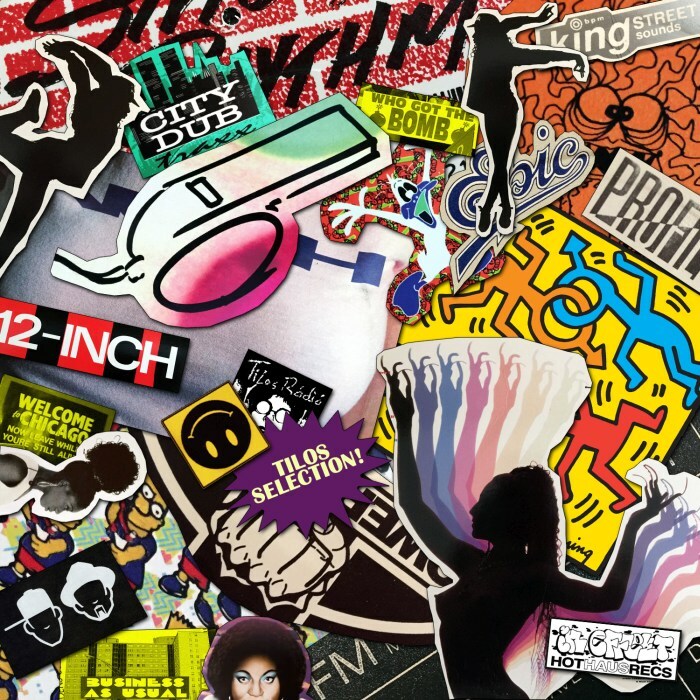 It was the time when liquid funk was born, and from that point this rolling, very vocal and soulful sound has always played an important role in his musical taste, even when the style might be somewhat different from drum&bass. As a huge music fan, he’s always been keeping his eye on several styles, like garage, house, hip-hop, soul, broken beats, techno or jazz. After a few local gigs, guest appearances on Hungary’s well known radio stations (Tilos Radio, Est Fm) and co-hosting the 3Elements crew’s show at his hometown’s FM radio, he decided to start his own show, called 3K. It was on air every Sunday for more than four years. 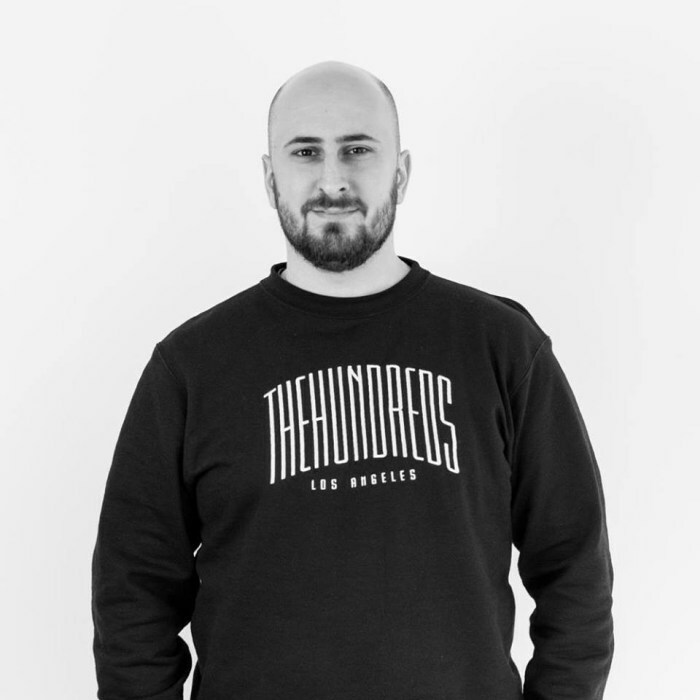 Many talented Hungarians, and a few international guests took part, and of course, the showrunner himself proved his diverse taste of drum&bass and other music styles many times. Besides the radio, he started having gigs regularly both in Budapest and in the countryside as well. 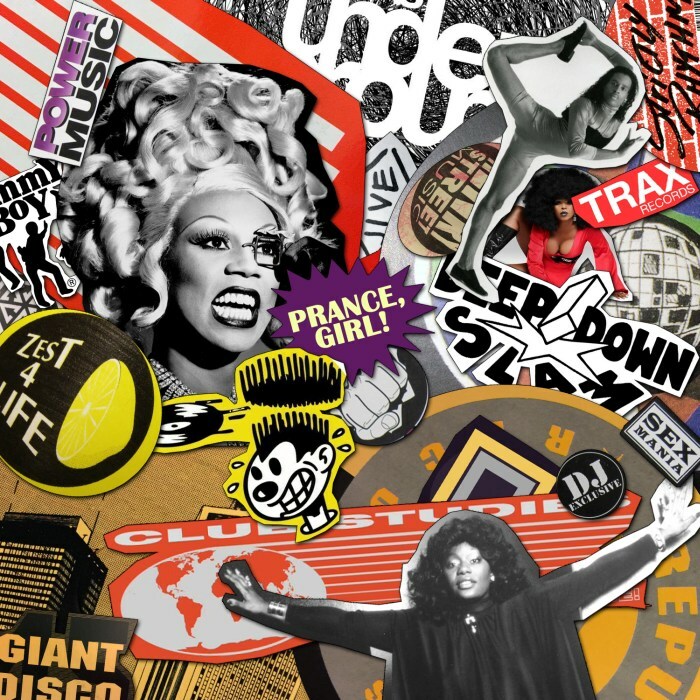 During the past few years he started to widen his musical palette as a DJ and was digging deeper in other genres like garage, UK funky, or house. Concentrating on the crowd, most of his selection comes from dancefloor oriented, but soulful and melodic tunes with a few heavier tracks. However, sometimes he likes to push his boundaries and picks some unexpected or „leftfield” tunes. Since 2004 Mentalien has taken part in the Hungarian scene as a journalist and editor, too, writing articles, interviews and reviews for Impulsecreator. He also worked for the highly praised magazine, called New Noise, which was released between 2010 and 2011. Between 2013 and 2014 he worked for another printed magazine, the Hungarian version of DJ Mag. All through the years he didn’t only play alongside the main Hungarian DJs, but also together with some of his internationally acclaimed musical heroes, like DJ Marky, Fracture, MJ Cole, Makoto, Zed Bias, Rockwell, Pearson Sound, DJ Storm, Wookie, Danny Byrd, DJ EZ, Jenna G, Lenzman, Toddla T, Oneman, Kingdom, Girl Unit, TC1, Mosca, Boddika, Goldie, Redeyes, Marcus Intalex, Roska, Fabio, TC, Calibre, DJ Die, Tessela, Random Movement, Dbridge, and many more. When it comes to playing good music at a radio station, a club or a festival, the influence of these great artists above is easily noticeable on Mentalien's sets. During his carreer he had gigs in legendary Budapest clubs, like Home, Citadella, Durlin, Studio, A38, Akvarium and Corvinteto, plus he was a regular in the scene of big Hungarian cities, like Debrecen, Szeged or Kecskemet as well. In the past few years he was lucky enough to get invited to play in the UK, Germany, Austria, Slovakia and Romania. 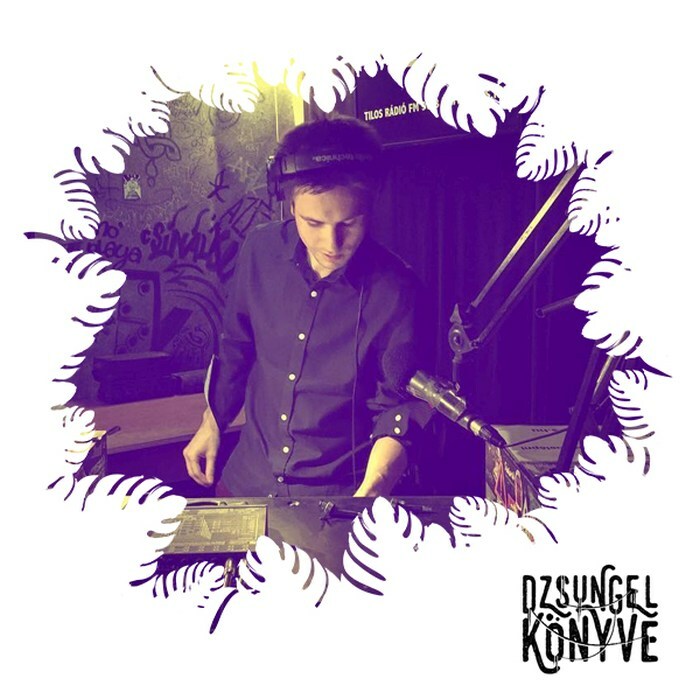 Next to all these amazing gigs and lifetime experiences, he was running a radio show on Rcko.Fm between 2013-2015, then in 2016 he joined DJ Ren to do the Dzsungel Konyve dnb/jungle show together on Hungary's biggest independent FM station, Tilos Radio.